Monticello has partnered with Microsoft Skype in the classroom to bring FREE virtual field trips to your students, grades K-12. 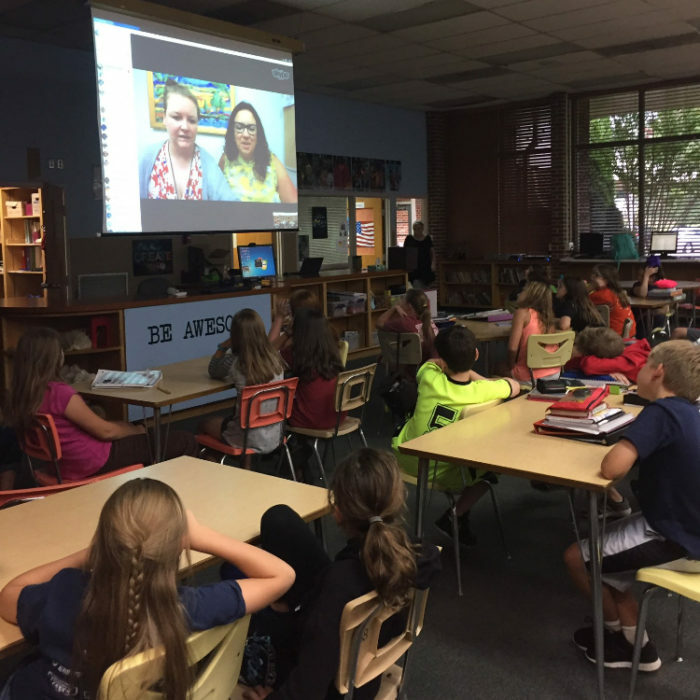 The virtual field trip lasts about 45 minutes, during which time a Monticello educator will talk to your class about Monticello using images, props, and an online virtual tour. Your students can ask the educator questions, and you can prepare your students with pre- and post-visit resources.